Nice post & lovely bracelet ... Happy Holidays to you, Sherri. Your post is just what I need, yesterday's Holiday Show is over and I need to breathe. 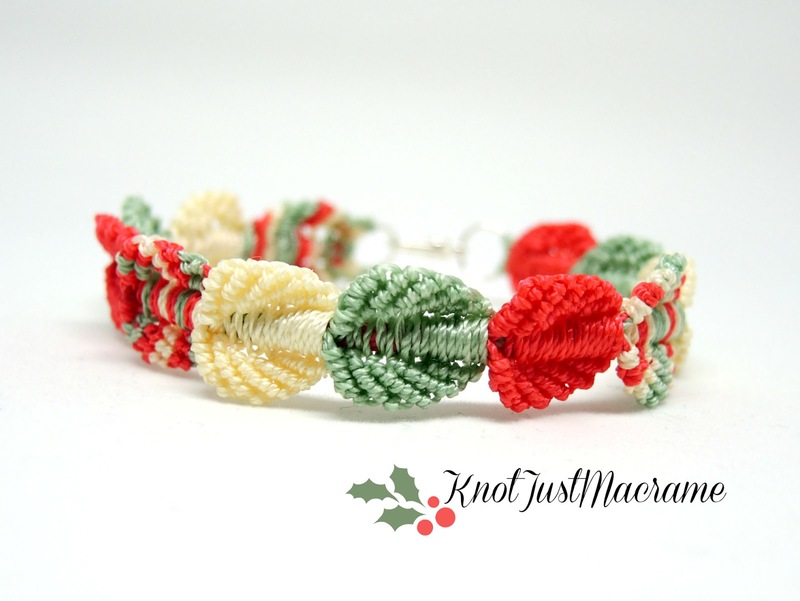 The colors in this bracelet are so soothing and it says enjoy the season. Thank you. Thank you for the color combination idea. I made one in these colors for Christmas. What a perfect idea.